On Thursday a job fair will be held for the Harrah's Cherokee Valley River Casino & Hotel. The event will be held from 10am to 2pm. It will be located at the Snowbird Youth Center near Robbinsville. The center was chosen to host the job fair based on the location to Robbinsville and the Snowbird Tribal Community. Available positions will have representation from the different departments. 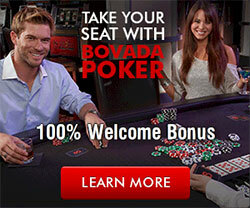 Dealers for table games will be highest sought. No experience is necessary. Applicants that are excepted into the dealer training program will begin on June 1st. Food service, maintenance, cashiers, and technicians and hosts for the slot machines will also be hiring. Return to North Carolina Casinos.